1. To obtain or contract for the services of; employ: engage a carpenter. 2. To arrange for the use of; reserve: engage a room. See Synonyms at book. 3. To pledge or promise, especially to marry. 4. To attract and hold the attention of; engross: a hobby that engaged her for hours at a time. 5. To win over or attract: His smile engages everyone he meets. 6. To draw into; involve: engage a shy person in conversation. 7. To require the use of; occupy: Studying engages most of my time. 8. To enter or bring into conflict with: We have engaged the enemy. 9. To interlock or cause to interlock; mesh: engage the automobile’s clutch. 10. To give or take as security. 1. To involve oneself or become occupied; participate: engage in conversation. 2. To assume an obligation; agree. 3. To enter into conflict or battle: The armies engaged at dawn. 4. To become meshed or interlocked: The gears engaged. In my trail running’s “playground” and in other mountain trails that I run and visit, I always make it a point to greet the people that I pass, meet, and see along the route. It could be a simple greetings of “Good Morning or Good Afternoon” in the local dialect or ask the question “How are you?” (Kumusta kayo?). Saying such greetings must go with a smile on my face. Most of the time, the people I see along the trail would reply positively and I think something is being planted on the minds of this people about me and my companions. 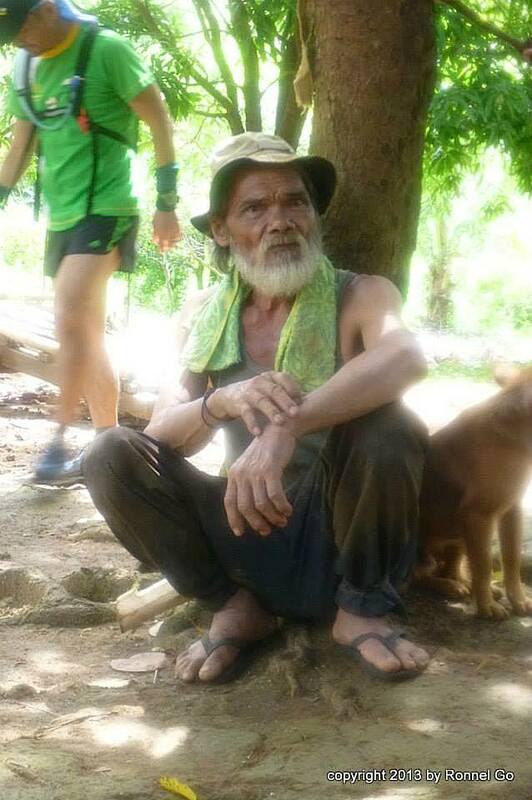 In places where there is a house/hut and family living along the trail, I would make such place as my “pit stop” where I could eat, sit and rest, and refill my hydration bottles from their source of drinking water. I would use and apply the “sardines approach” of building some friendship to such family. I usually talk to the head of the family and tell him about our activity in the mountains, tell him where we came from, request him for a brief stay for some rest and ask if they have a natural source of potable water. After eating our trail foods and refilling our water bottles and bladders, I would give “two cans of sardines” before leaving the place. 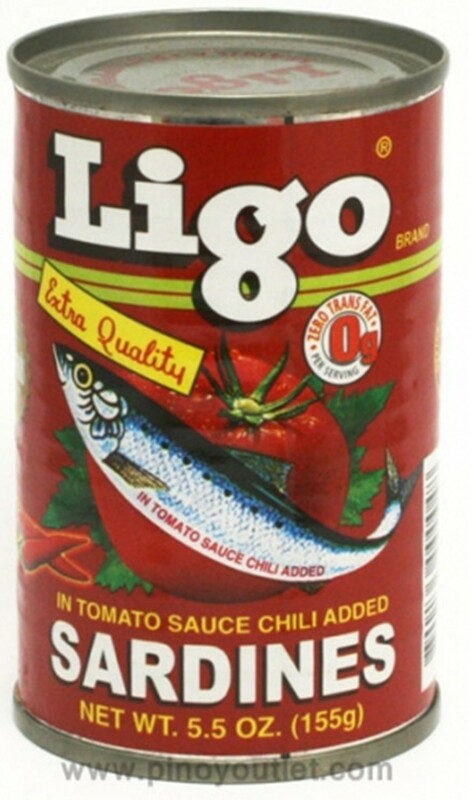 A can of sardines is like a most treasured “pork ham” for these mountain people, of which I learned during my younger years as a combat officer of the Philippine Army scouring in the forests and mountains in Luzon and Mindanao. And sardines were also our most convenient food ration when we spent weeks in the deep forests and mountains. Sardines is also a form of currency when people in the mountains would prepare and butcher one of their livestocks for me and the rest of my men but such thing happens “once in a blue moon”! On my next visit to the place of the family during my runs, everything would be automatic and my group would be attended as royal visitors! However, sometimes sardines are too heavy for the next outings and we instead give the family some cash for whatever we would like to eat or harvest from their farm. A fresh coconut juice and soft meat would be a heavenly pleasure for me and my running friends. In contrast with the other mountains and trails that I ran and visited, the people that I would meet, pass, and see would be the one who would take the initiative to “engage” me in a conversation! It is either they would ask for money or ask something from me. They would tell me that they have not taken their breakfast or at least, ask from me some loose change/bills for their subsistence. I am surprised why these people would be so brave to ask something to me and my companions. I would guess, it is the fault of the other people who would give something to these people whenever they are being visited in their own locality. In doing so, this mountain tribe would assume that visitors going or passing through their places have the means or cash or food to share to them. 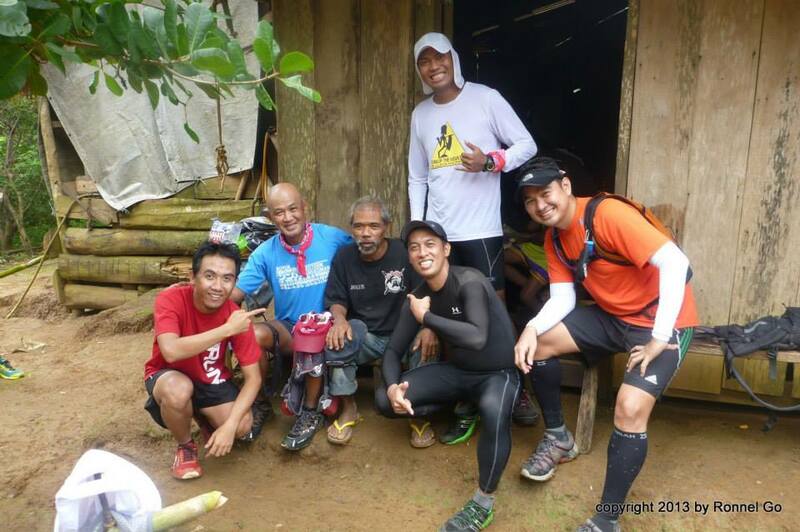 If you are a regular trail runner who would pass through the “farm”/orchard/property of the people or locals in the area, you have to respect and befriend them. You can apply my “sardines” approach and pay for whatever you eat and ask from the family. However, if you engage with some tribes who ask for something from you, it is either you ignore their request or give a little from what you have. Keep on running. Enjoy the trails! Thanks sir jovie sa tips.